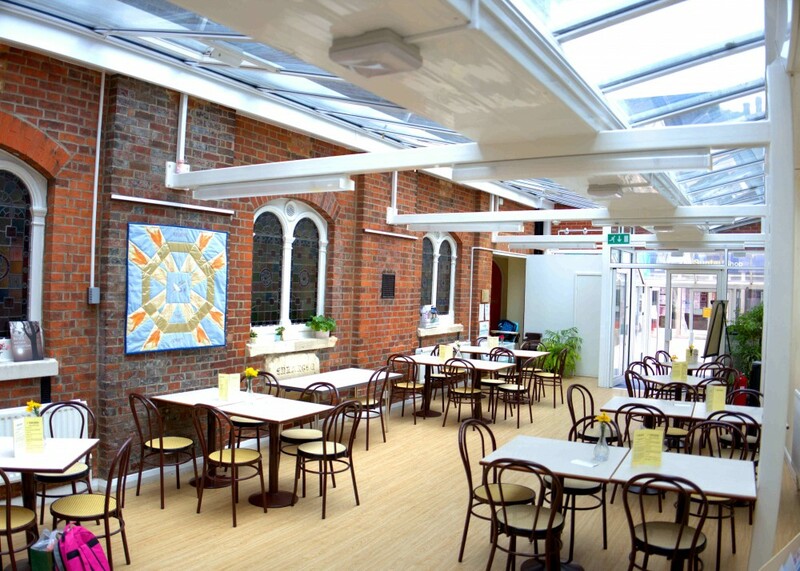 Oasis is a community café offering a friendly quiet place for breakfast, morning coffee and lunch. It is staffed mainly by volunteers from churches in the area with a salaried café manager to supervise. The café currently opens on Mondays, Tuesdays, Wednesdays and Thursdays from 10.00a.m. to 1.30pm. It is greatly valued by its customers who like the friendly environment and the fact that they are welcome to sit as long as they like without pressure. Some 30 to 60 attend each day and many are long term regulars. We also have a Christian bookstall selling both books and cards which is open during the café opening hours. Do you have a morning free? Do you enjoy talking to people, making tea and coffee and preparing light snacks? Why not come in when the café is open and find out more - we would love to hear from you. There is no need to commit yourself every week just when you are free.